Which flooring is right for you? 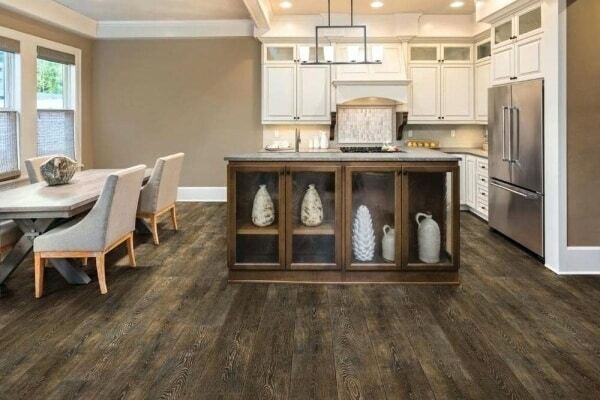 Wood Plastic Composite or Luxury Vinyl Tile? WHAT IS LVT & WPC FLOORING? LVT stands for Luxury Vinyl Tile. 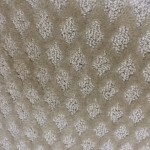 It is an engineered vinyl luxury tile. WPC stands for Wood Plastic Composite and it is also an engineered vinyl luxury tile but it is amped up with a special waterproof core. WPC flooring is a subcategory of LVT flooring. The main difference between WPC & LVT is WPC flooring is 100% waterproof and it can be installed over most subfloors with hardly any prep work. Sometimes, LVT’s are also waterproof but are not the same as WPC. 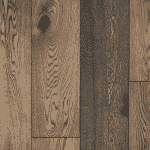 All WPC products fall into the LVT category, but not all LVT products are WPC. Kinda like all pistols are guns, but not all guns are pistols. LVT has to be installed on a perfectly smooth, even subfloor if it is not it will conform to the substrate showing any imperfection. 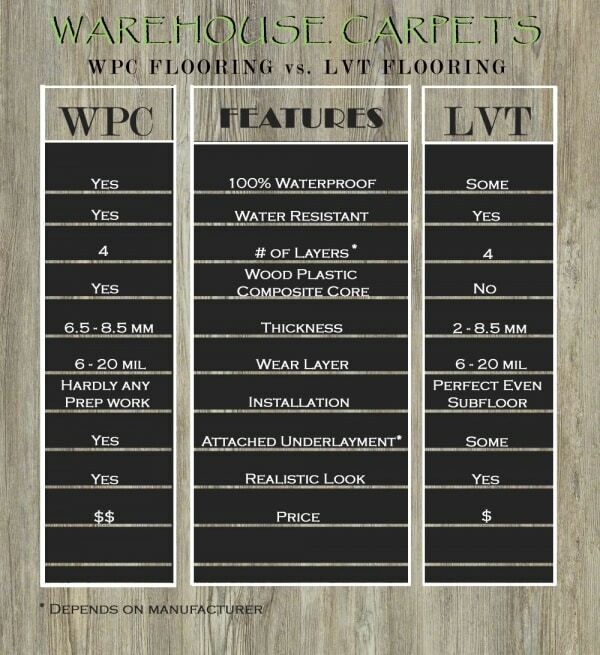 The following WPC vs. LVT table can be used as a quick LVT / WPC flooring pros and cons go-to guide. For more in-depth information please continue reading. 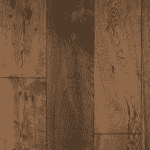 WPC flooring is typically (depending on manufacturer) comprised of 4 layers. Wearlayer/ Protective Layer – A layer of material applied to the top surface of vinyl flooring. The thickness of the wearlayer varies with each vinyl product collection, or series, and is generally measured in mils. The thickness of a mil is about the same as a page in a phone book. Premium wearlayers offer superior resistance to stains, scuffs, and scratches. How long a vinyl floor will look new and fresh is based on the wearlayer’s performance. So, the thicker, the better. Printed Vinyl Layer / Decorative Layer – The rotogravure printing process offers a multitude of design possibilities that are expressed through the decorative layer such as patterns, geometrics, natural stone designs and more. WPC Core / Inner Core- This is the main attraction! WPC flooring contains a solid, waterproof WPC core. It won’t ripple, swell or peel no matter how much liquid it is subjected to. The inner core provides durability, insulation and comfort. Backing Layer – This is the attached underlayment. The type of backing determines how it can be installed. LVT flooring has the same layers as WPC except the core layer is not waterproof and there is not always an attached underlayment. 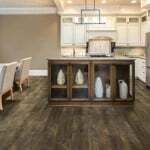 WHAT SHOULD I LOOK FOR WHEN BUYING VINYL FLOORING? Thick vinyl flooring is not necessarily desirable. You want a thick wear layer. That’s the top protective layer and the one that really counts. 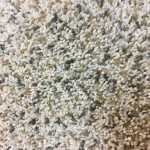 It is the layer that determines how well your flooring will stand up to traffic, as well as rips, denting, and stains. 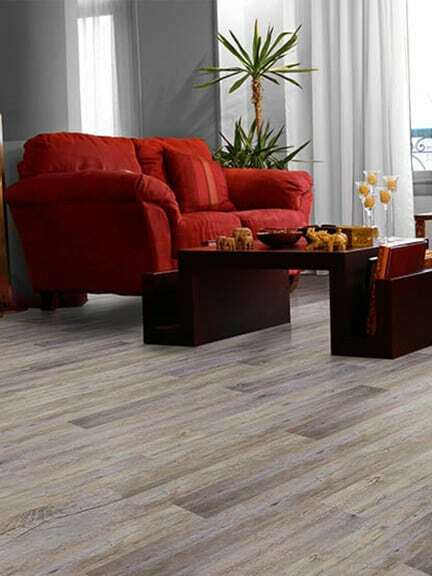 So, the main feature you should pay attention to when buying vinyl flooring is the wear layer. The wear layer should be at least 8 mil for a residential room with moderate traffic. For high traffic areas go with a wear layer that is 20 mil. Well, we might be a little biased when answering this question, but the proof is in the facts. We offer Legends WPC in 16 different color options and we think it is the best quality WPC you can purchase for the price. WPC vs. LVT – IN WHAT ROOMS CAN I PUT WPC? 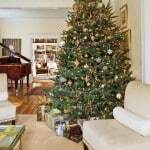 This is an easy question, you can put WPC flooring in any room in your home or business. WPC vinyl is just as good a choice as ceramic tile in any bathroom. It is an option for a hardwood or stone look floor in your basement without the worry of damage during a flood. WPC is one of the most durable floors on the market, so it can hold up to the high traffic of commercial spaces. So, there really isn’t a room or business that’s not perfect for WPC floors. It’s got all the advantages of relatively firm flooring plus the benefits of a “bounce-back” surface – which means no permanent indentions from heavy furniture or appliances. The long-lasting strength of resilient flooring helps keep it out of landfills because you won’t have to replace it as often. And, resilient holds up well in Life Cycle Assessment Analyses because of its durability. Resilient flooring lets you keep up with the leading design trends. The large selection of colorful styles and patterns can meet the aesthetic needs of almost any space – from traditional/conservative to futuristic/modern.